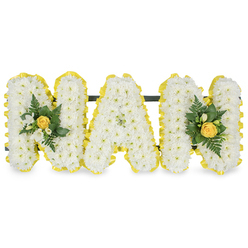 A floral display to help you send your sympathy and loving thoughts to the grieving family in times of loss. 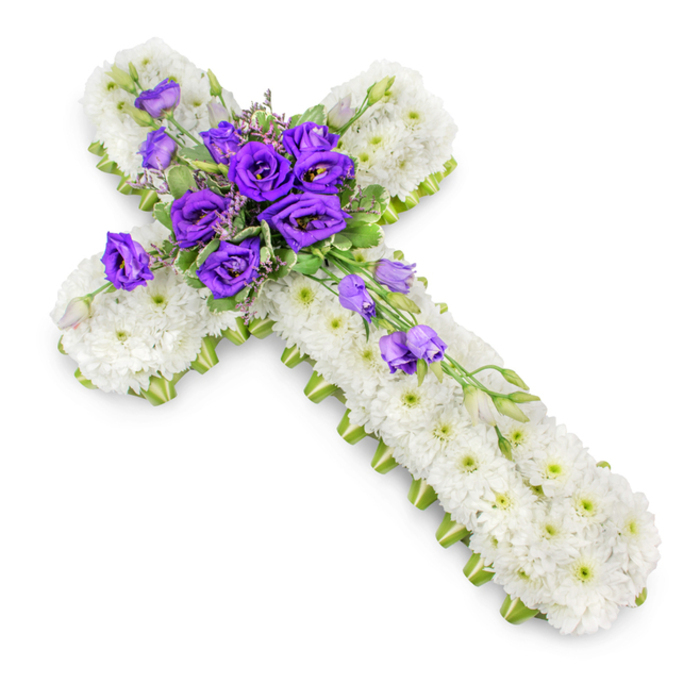 The delicate combination of white chrysanthemums, purple lianthus, limonium and pittosporum is creating a touching floral tribute. It was perfectly arranged to the smallest detail. Thank you. It was important for me. 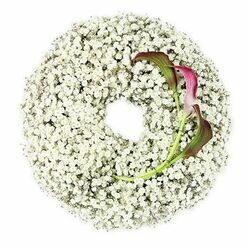 Can't recommend this florist enough! 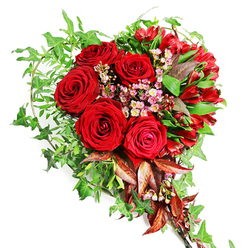 I received exactly what I payed for - wonderful flowers. 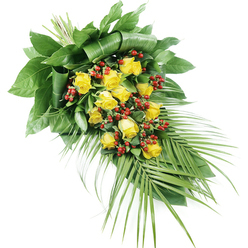 Good florist, delivery to London was trouble free! Delivery was made at the requested place. The flowers were fresh and arranged beautifully! Lovely flowers. Safe and timely delivery. 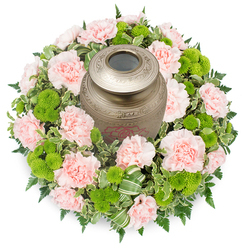 It was such a relief to know that we could rely on a company to arrange and deliver the funeral flowers to the crematorium. 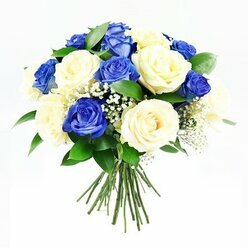 We couldn't attend the funeral and contacted Handy Flowers for help. Our family appreciated your professional attitude. We loved the funeral arrangement. It was remarkable. The flowers were fresh and beautiful.